Synovitis is the condition that occurs when there is inflammation of the synovial tissue, the lining of a joint. This condition can cause joint pain and swelling and is seen with a variety of inflammatory conditions. The synovium is a thin layer of tissue only a few cells thick which lines the joints and tendon sheaths. The synovium acts to control the environment within the joint and tendon sheath. 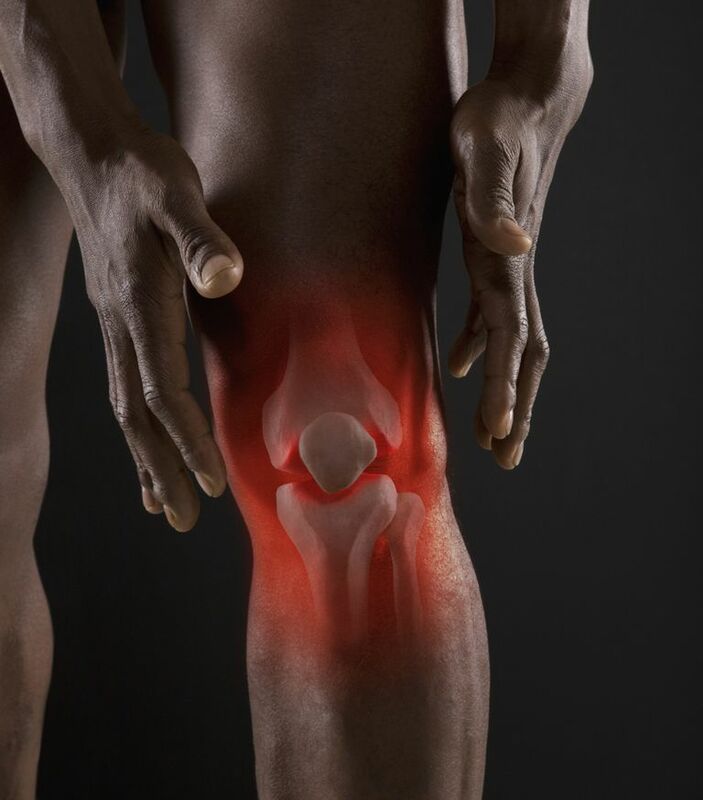 It does this in two ways: first, it acts as a membrane to determine what can pass into the joint space and what stays outside; second, the cells within the synovium produce substances that lubricate the joint. In certain situations, the synovium (the lining of the joints) may become thickened and inflamed. Normally only a few cell layers thick, the synovium can become thickened, more cellular, and engorged with fluid in the condition called synovitis. Often seen in arthritic conditions, and most pronounced in rheumatoid arthritis, synovitis can cause pain and inflammation within the affected joint. Treatment usually consists of anti-inflammatory medications (e.g. Advil, Motrin), but may also include cortisone injections into the joint. Surgical removal of the inflamed synovium, a synovectomy, may also be needed if the synovitis is persistent. Adelani MA, et al. "Benign Synovial Disorders" J Am Acad Orthop Surg. 2008 May;16(5):268-75.